Vybz Kartel fuels rumors about some upcoming work with 50 Cent’s Power. Its been a phenomenal years once again for Kartel in dancehall despite his incarceration. The self proclaimed Worl’Boss has been dominating the airwaves this year with a flurry of new music. This month alone he is dropping five new singles, he recently announced. Last weekend he posted some images from the Power poster on his Instagram while hinting that there are things happening behind the scenes between himself and the producers of the hit TV show. 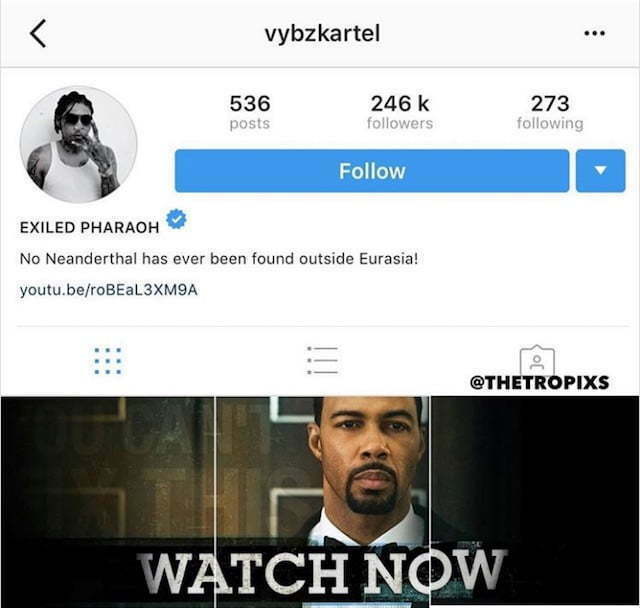 Sources inside Kartel’s circle told Urban Islandz that he was tapped for a guest feature on the soundtrack for the upcoming season of Power. “I can’t divulge too much of what is happening behind the scenes but we might be doing some work with Power for the soundtrack,” sources told us. We’re also told that Kartel is working on an upcoming album due next year. The “Mhm Hm” deejay is currently in prison on a life sentence, but next year July he will have a chance to secure his freedom when his appeal trial is set to get underway. 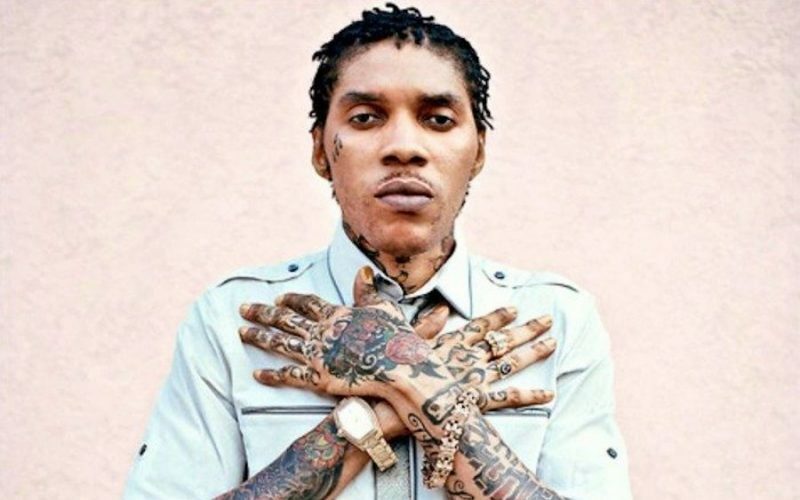 Despite being behind bars since 2011, Vybz Kartel found a way to stay even more relevant than most other dancehall artists who are currently active.